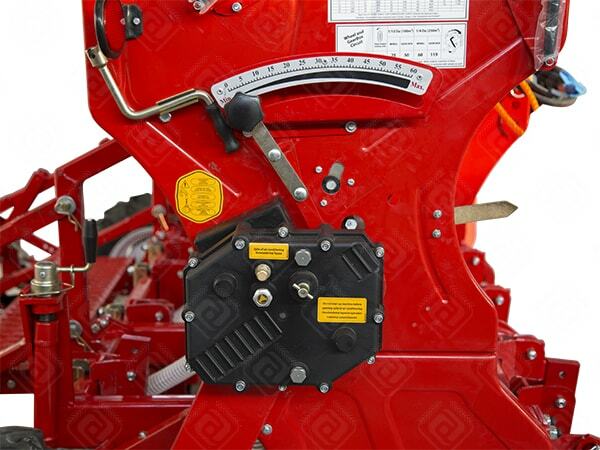 Seed Drills Mounted Disc is a mounted type sowing machine which can precisely and properly sow every kind of grain seeds (wheat, barley, rye, rapeseed, oats, peas, soybeans, alfalfa) on the row. In addition, it can successfully sow small vegetable seeds as spinach and parsley. 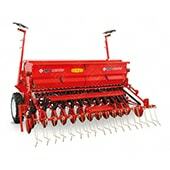 Sowing units can be produced with double discs or axe type. 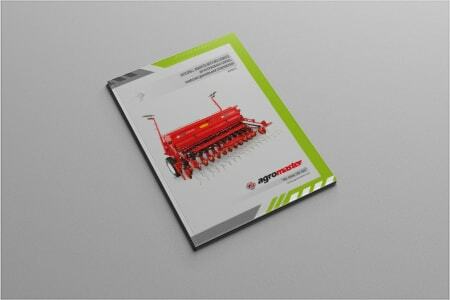 There're models with fertilizer and without fertilizer. 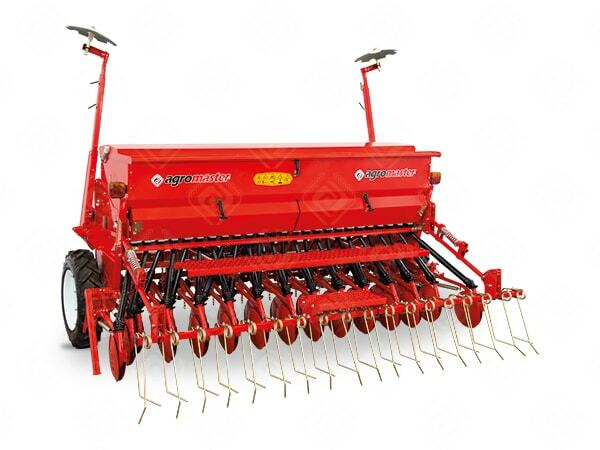 This is a seeder which can sow on ridge and flat land. 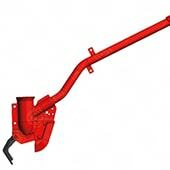 seeds are delivered in desired amount by adjusting with gearbox. 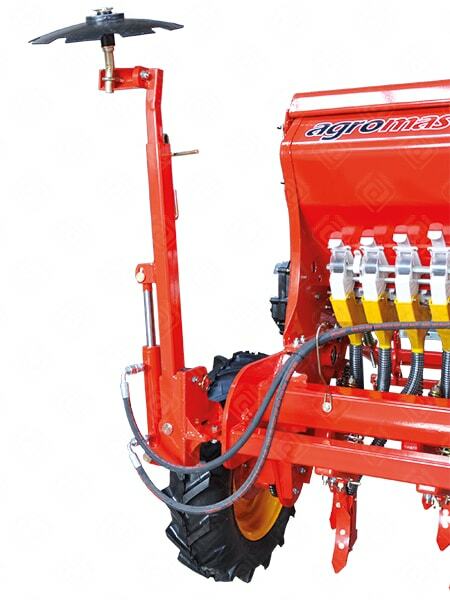 It has changeable adjustment 2 – 450 kg/ha. 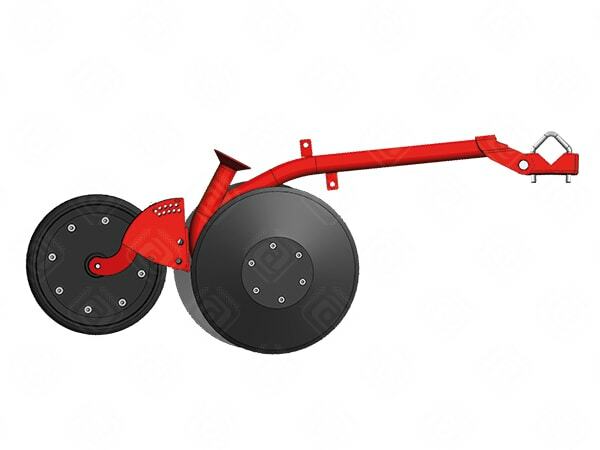 It's easy adjustable, strong and useful machine. It can sow on all kinds of land; ridge and flat land. 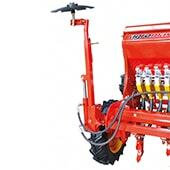 Sowing units are designed to apply the same pressure on ground surface at any height. 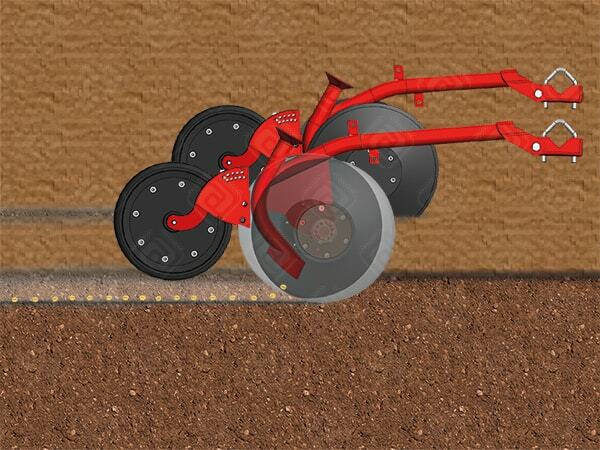 Thus, it obtains uniform planting pattern. 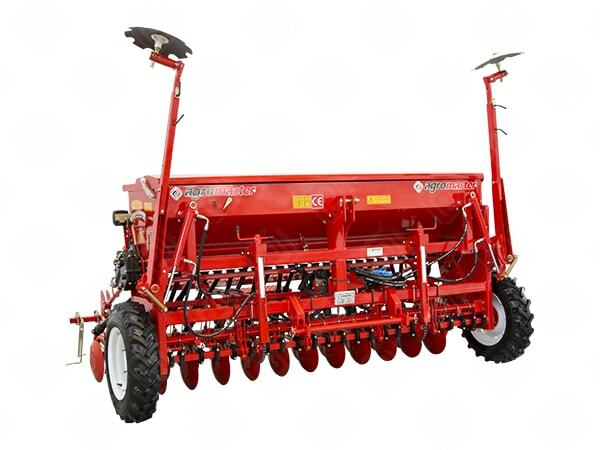 As all seeds fall into the same depth, it ensures multaneous germination. 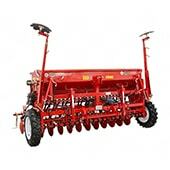 It can sow minimum 12,5 cm between rows. 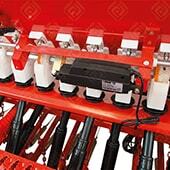 Sowing units can be mounted or dismounted when required. 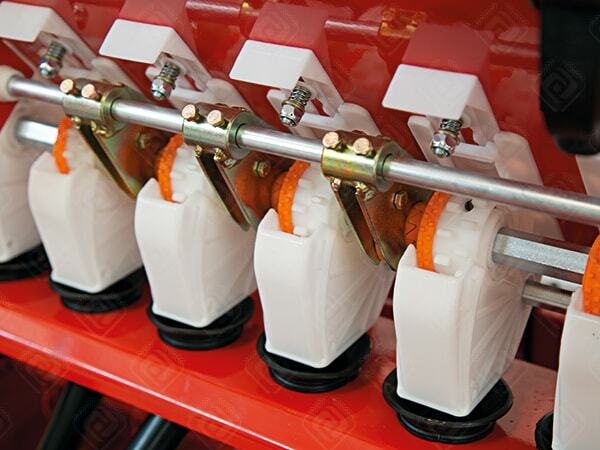 Precision and easy sowing norm can be adjusted thanks to changeable gearbox. Gearbox runs quietly. 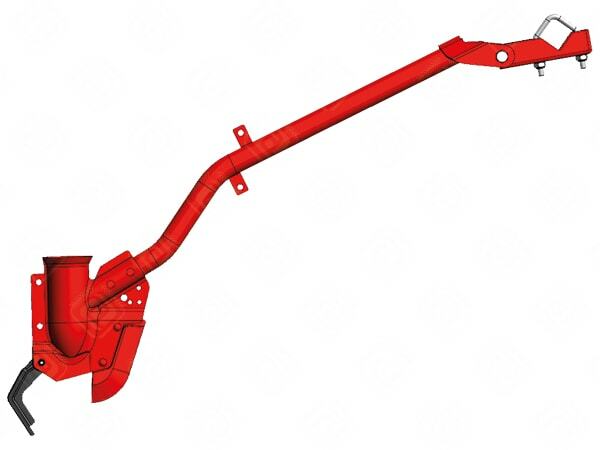 Rear covers are with spring. 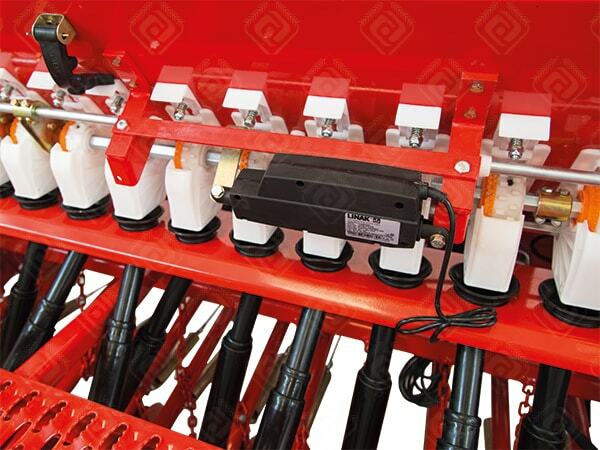 Hydraulic marker system is available. It's a machine with high work efficiency. 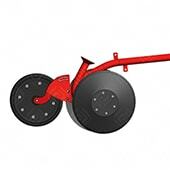 It can be produced with fertilizer or without fertilizer. 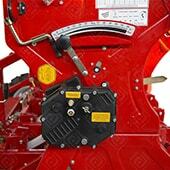 Sowing units can be axe type or double disc type according to demand. 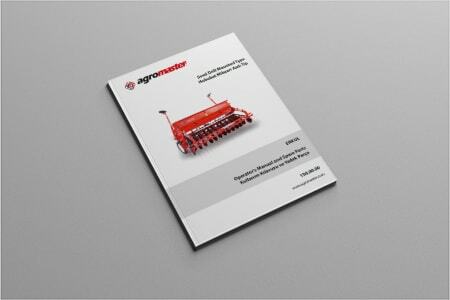 You can adjust desired seed amount per decare thanks to sowing test before sowing. 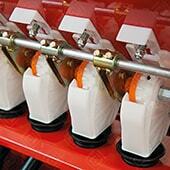 According to demand, all marking can be adjusted with row marker. 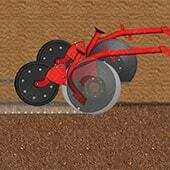 Press adjustments of sowing units can be done separately. ft.in. 8'2" 10' 11'10" 13'5"
ft.in 6'9" 6'9" 6'9" 6'9"
ft.in 8'2" 10' 11'10" 13'5"
ft.in. 4'9" 4'9" 4'9" 4'9"
ft.in. 8'2" 9'10" 11'10" 13'1"
* Manufacturer reserves rights to change them without notice.